Sunwing Bantao Beach is a fully contained family resort with its own restaurants, entertainment programs and a host of activities for all ages. For those whose ideal vacation consists of sipping colourful concoctions while dipping a toe in the surf or dozing off under swaying tropical trees, then Sunwing Bangtao Beach fits your perfect holiday destination. 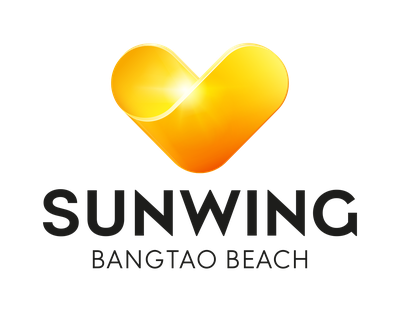 Sunwing Bangtao Beach has achieved Travelife Gold certification, supporting sustainability in tourism.